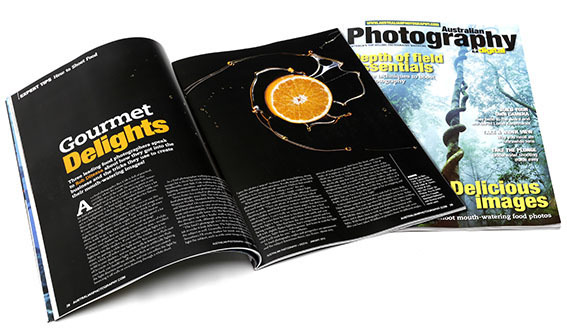 For a little light reading to start the year check out Australian Photography + Digital Magazine January edition. 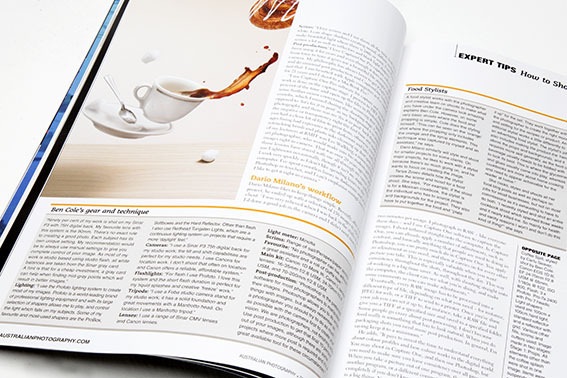 Rob Ditessa has written the feature Gourmet Delights about 3 leading Food Photographers including me! Also featured are some of my recent images.